When you visit our convenience stores, you can count on driving away happy. We take pride in providing clean, welcoming stores staffed with friendly, helpful people. Stop by today to fill up with dependable, quality fuel and stock up on a wide array of foods, snacks, beverages and essentials. Community involvement is important to us, and we strive to make our customers feel special every time they visit our convenience stores. We hope you’ll make visiting us a part of your regular routine. Did you know you can earn double Cabela’s CLUB points on every purchase at Cenex retail locations, so you can earn free Cabela’s outdoor adventure gear twice as fast? Simply use your Cabela’s® CLUB Visa® card at our locations, and you’ll automatically earn 2% back in CLUB Points. Ask us for details, or request an application, today. Planning a road trip? 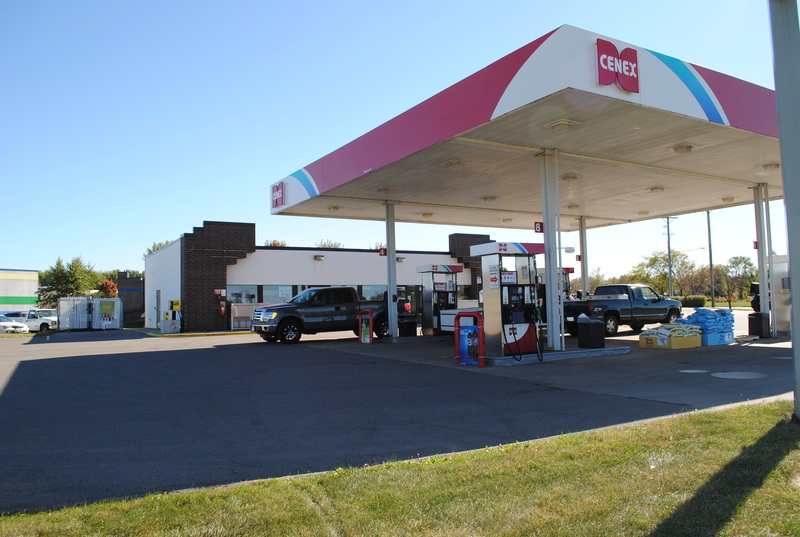 Be sure to visit cenex.com for a handy retailer locator to help you check for Cenex retailers along your route.